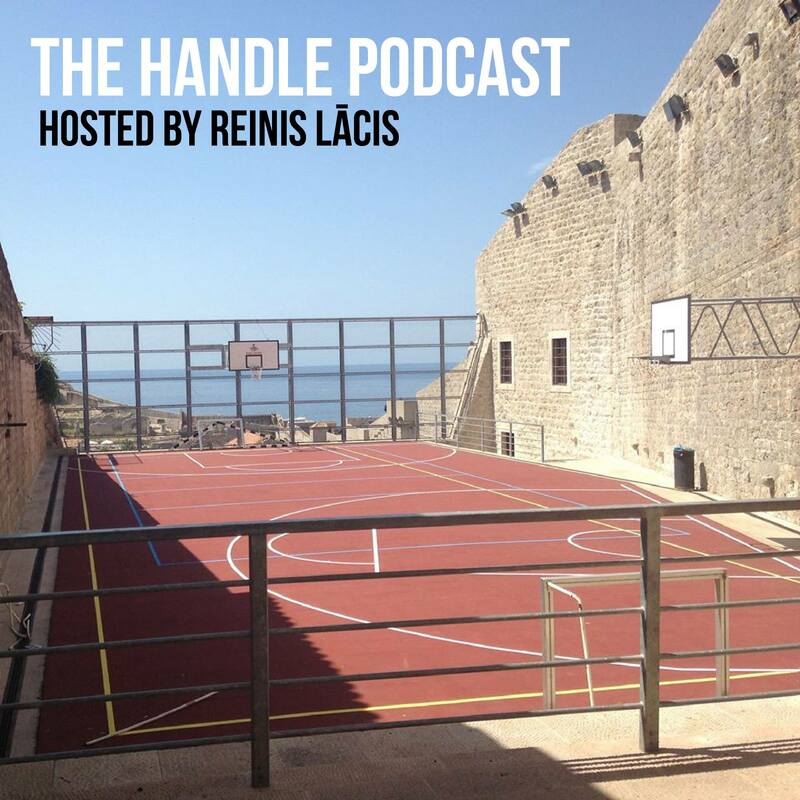 Providence Friars legend Joe Hassett came on the podcast to talk about his successful NCAA career, being the most prolific 3-point shooter during the first years of the line’s existence in the NBA and how it was to be a long range shooter back then. 47:15 – Joe’s successful career in the business world following his NBA career, New Jersey Devils’ Lou Lamoriello persuading him to call Friars games. Thanks to Joe for coming on the podcast, being so jovial and sharing his memories! This entry was posted on July 15, 2016 by ReinisLacis in The Handle Podcast, Vintage NBA and tagged Joe Hassett.